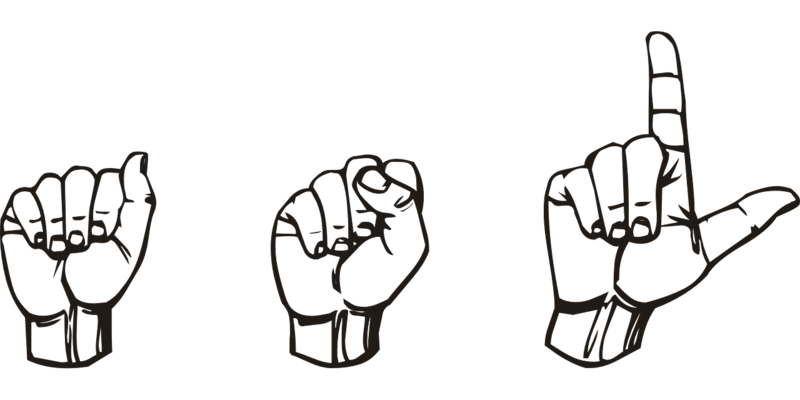 Last week, engineer students at University of California San Diego created a glove with the capability to translate the American Sign Language (ASL) alphabet. This “smart glove” is able to translate finger movements to text and wirelessly sends the letters to a phone or computer, according to an article by The Sacramento Bee. The glove works by detecting movements in the knuckles of the hand using sensors. The device has an accelerometer to track motion. There is also a microprocessor on the back of the glove that converts the information of the electrical signals that the sensors pick up to letters. Gloves with the ability to translate ASL already exist. However, this design is unique because it is stretchy and moves the way skin and hands do. The students created the glove for under $100. Due to its low cost, they are hoping it will eventually become a commercial product. They are already working on the next version of the glove. Their intention is to have it detect pressure and translate more advanced ASL.